Hot Yoga and Massage Studio is searching for two passionate massage therapist for days, evenings and weekends. 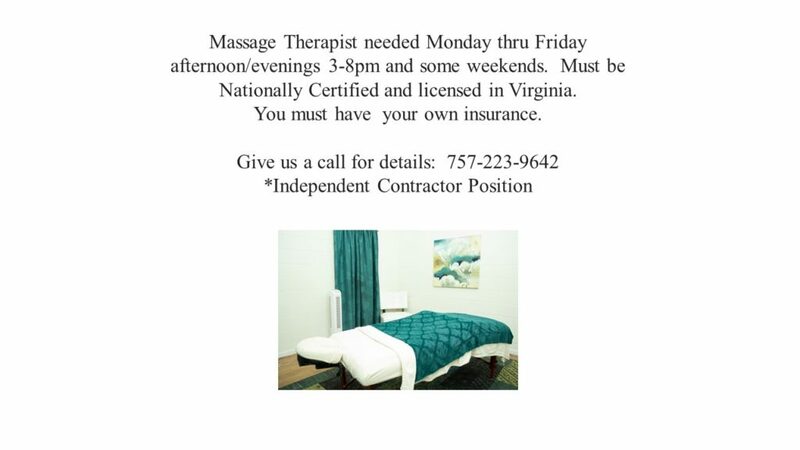 This is an independent contract position which requires the potential candidate to be Nationally Certified, licensed in VA, and carry insurance. Certifications in ashiatsu, hot stone, or prenatal are preferred, but not required. We provide a beautiful massage space with all the necessities for your practice such as linens, oil, and appointment setting. We also offer free yoga classes, and a fun, positive work environment. 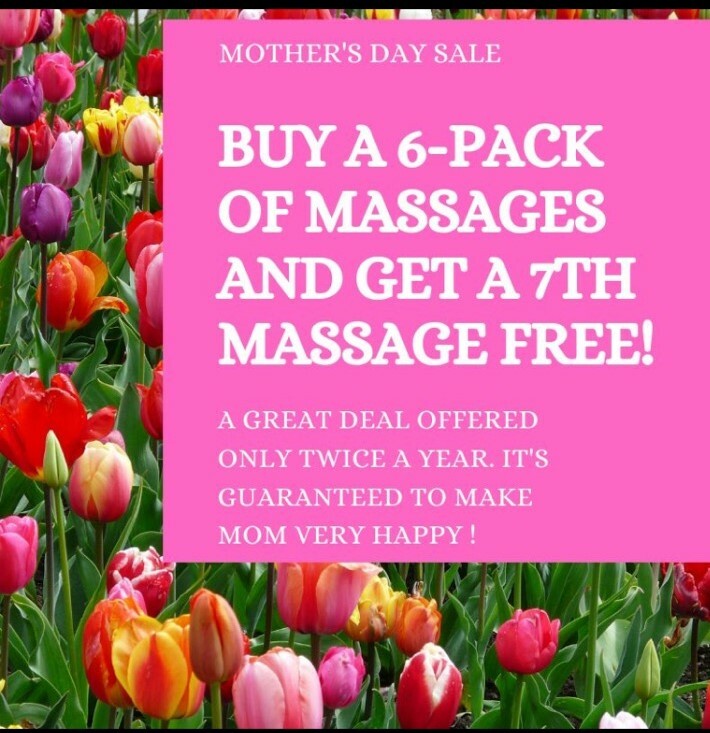 This is a great opportunity to start and grow a strong repeat clientele. Want to become a yoga teacher? Become a RYT certfied yoga teacher! 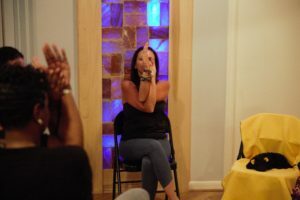 Apply today for Beyond Asana's HYM Teacher Training. To apply, please reply and send us your resume.